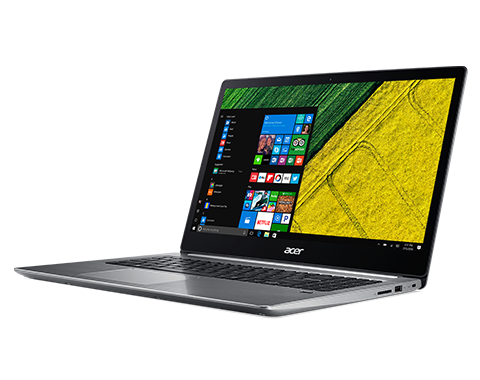 A few new listings on Acer's website detail two new models of the Swift 3, both equipped with Ryzen mobile CPUs. 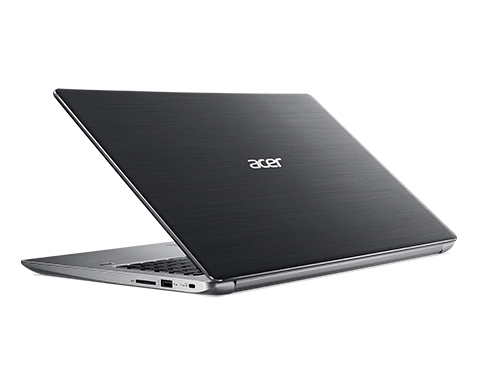 One laptop sports the Ryzen 5 2500U and the other, the Ryzen 7 2700U. 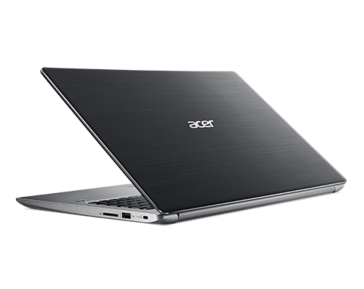 These are among the first notebooks to use AMD's new CPUs. AMD reclaimed quite a bit of ground in the desktop arena with the release of Ryzen earlier this year, but they've been sorely lacking a competitive product in the mobile space. 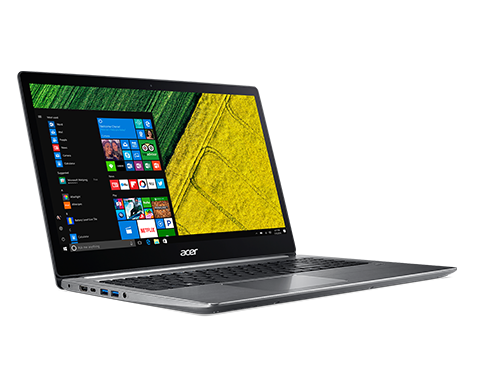 However, the release of the HP Envy x360 Touch 15z introduced the world to AMD's mobile variant of Ryzen, and it won't be the only one for long. 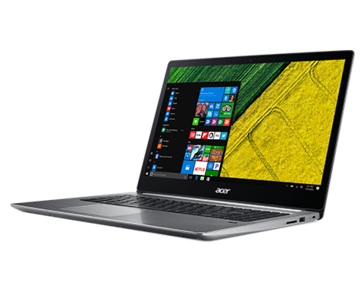 Acer has listed two new variants of its Swift 3 laptop, both of which are equipped with Ryzen mobile CPUs. 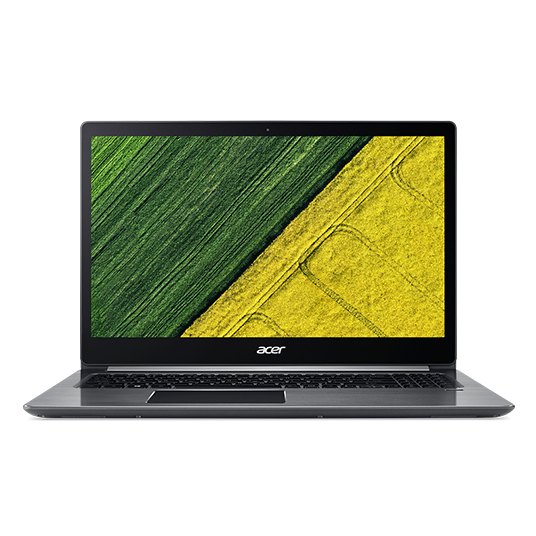 The Acer SF315-41-R8PP sports a quad-core Ryzen 5 2500U (2 GHz), 8 GB of DDR4 RAM, a 256 GB SSD, and an AMD Radeon Vega 8 GPU. The SF315-41-R6J9 is a beefier model, boasting a quad-core Ryzen 7 2700U (2.2 GHz), 8 GB of DDR4 RAM, a 512 GB SSD, and an AMD Radeon Vega 10 GPU. 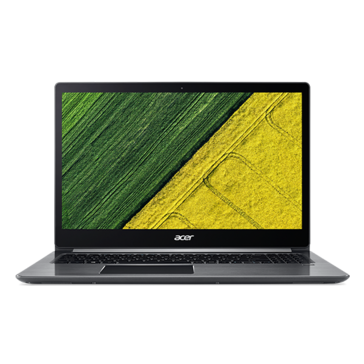 Both devices have a 15.6-inch FHD display and a decent port layout (SD Card reader, 1x USB 2.0, 2x USB 3.0, 1x USB 3.1 Gen 1 Type-C) but are sorely lacking some nicer options like Thunderbolt 3. Keep in mind that these CPUs are less powerful low-wattage processors typically configured at a 15 Watt TDP. As such, these aren't going to compare well to the top Intel CPUs like the 7700HQ but are actually very competitive (performance-wise) to Intel's U-series CPUs in multi-core performance. As far as graphics performance goes, there's no question. AMD's integrated GPUs have long been the better choice, even when their CPU performance was lacking. That story continues with the Vega 8 and Vega 10 integrated GPUs; Vega 8 is over twice as fast as Intel's UHD Graphics 620 in Fire Strike, and Vega 10 should be even better. 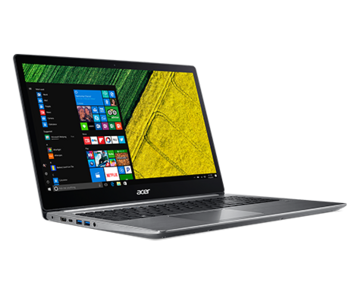 If battery life for the new Swift 3 is on par with notebooks using Intel's offerings, AMD may once again have a competitive offering in the mobile market. Competition is always a good thing for consumers, and its refreshing to see a competent challenge to Intel's laptop dominance. Currently, the Ryzen 5-equipped Swift 3 is priced at USD $749, while the Ryzen 7 model is $200 more at $949. There's no word on release date yet, but with any luck, we'll see these and more Ryzen-powered notebooks soon.